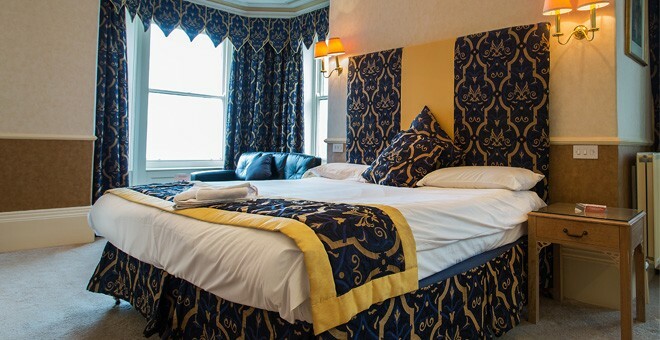 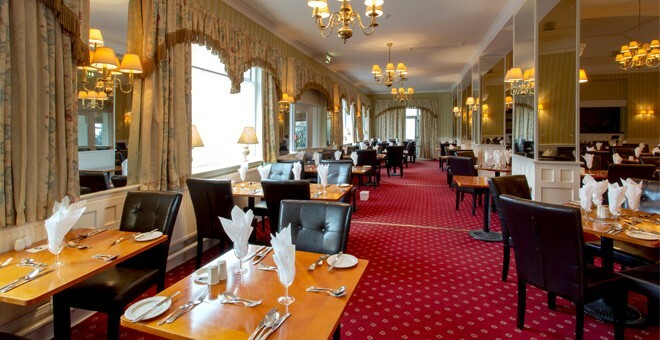 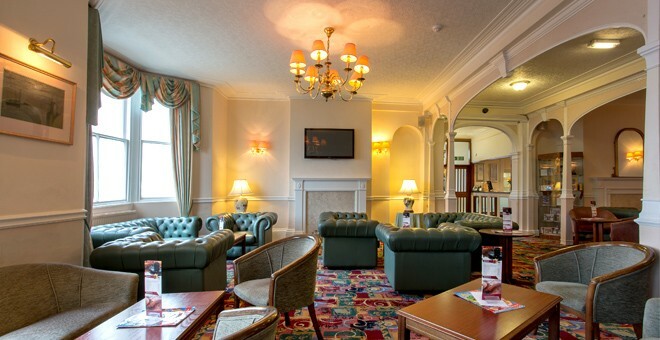 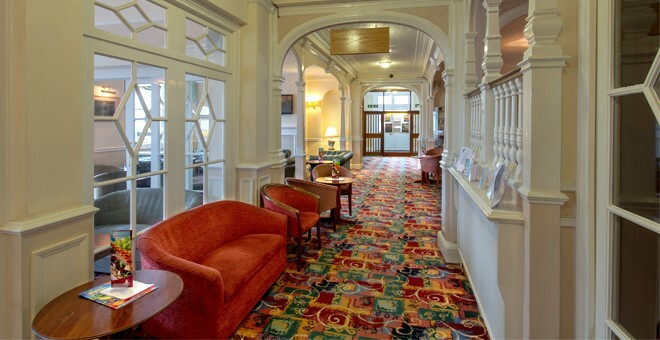 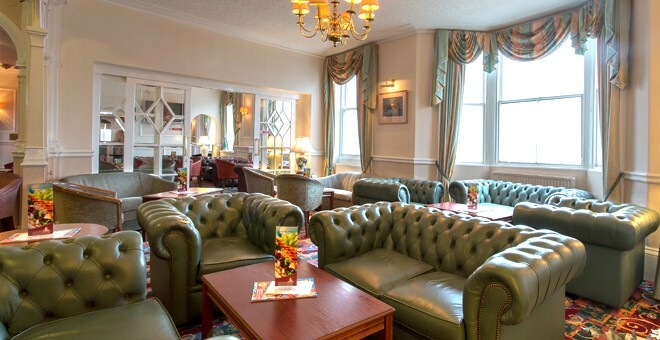 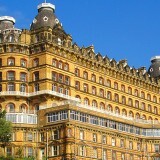 On-site parking is available at the Clifton Hotel Scarborough, and this can be booked in advance with us. 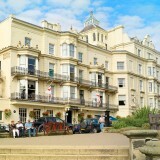 The price is £6 per vehicle per night. 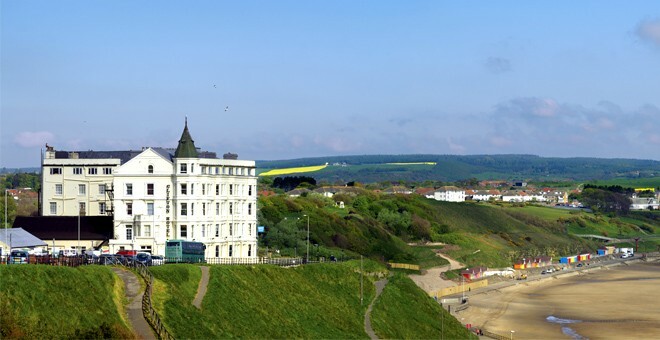 For further enquiries about our parking facilities, please do not hesitate to contact us.